Beltan Properties is a full-service construction firm serving the north Atlanta community with quality commercial and residential construction services since 2012. We specialize in quality homes providing our clients with the peace of minds that comes with working with a reputable builder. The president and owner of Beltan Properties, LLC, Matt Bell is a native of the Gainesville area and with his extensive construction background he is dedicated to developing business partnerships within the North Atlanta community to provide unparalleled quality homes and customer service to our clients. Our construction services include everything from architecture and home design to project management and build-out. We pride ourselves on providing our clients with all the benefits of a large general contractor while maintaining the affordability and attention to detail you receive from a small local home builder. 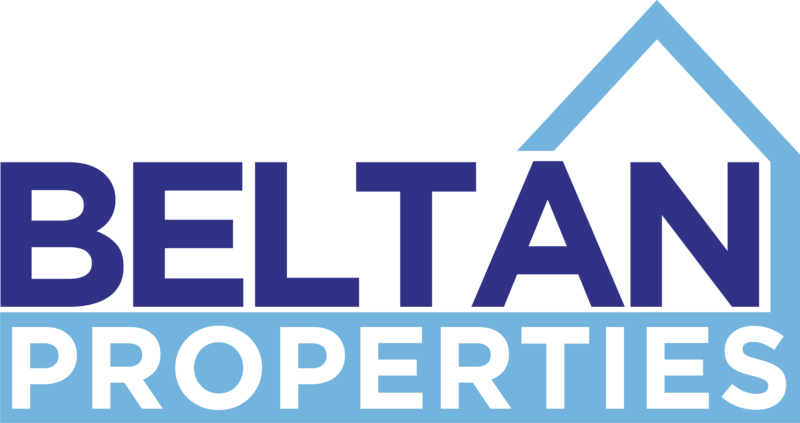 Beltan Properties has gained a reputation of quality and excellence in the field of commercial construction. We know what’s important when it comes to developing a commercial property and strive to bring our clients the best value possible by keeping our projects on time, on budget and built to the highest standard.